From architecture to fashion and games to films, the creative industry is one of the fastest growing industries, and a promising one. The government promotes the growth and the international competitiveness from the industry through the program: Topsector Creative Industry. State Secretary Mona Keijzer for Economic Affairs and Climate Policy visited the creative field to exchange experiences. 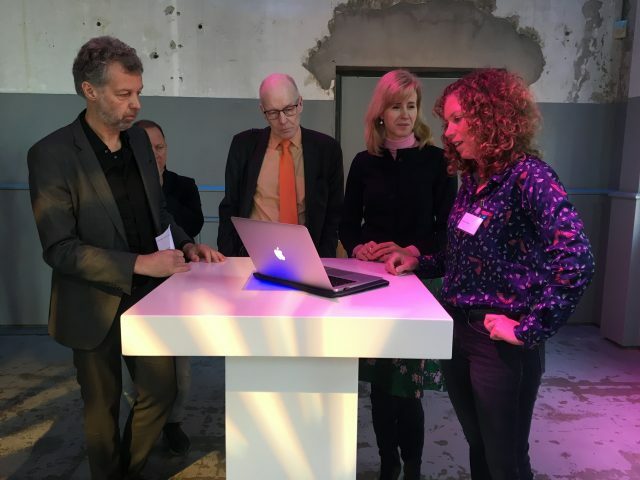 GRRR was invited and Naomi van Stelten showed how to stimulate innovation in public-private partnerships like Waarzitwatin and Schoolwijzer.